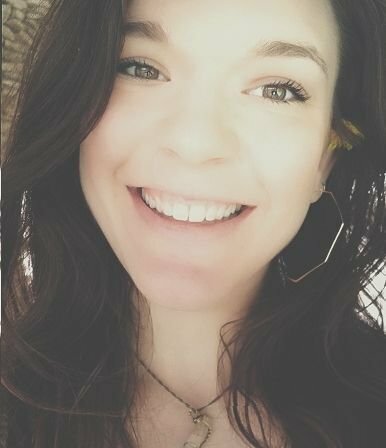 Kelsey Campolo - RYT Yoga Instructor, completed her certification at Total Harmony in 2018. She has had an at home yoga practice for about five years. She has practiced mostly Hatha and Vinyasa, but has some experience in practicing Kundalini and Yin Yoga. Kelsey has been managing at Green Vegetarian Cuisine since 2014, where she promotes veganism and animal rights advocacy. She believes that the kindness and empathy within veganism strongly correlates with the self loving act of yoga practice. Her compassion for animals and nature is what she believes led her to a daily yoga practice.